Jim Bentley shares his insights on leadership from his time as a CEO/MD around the world. 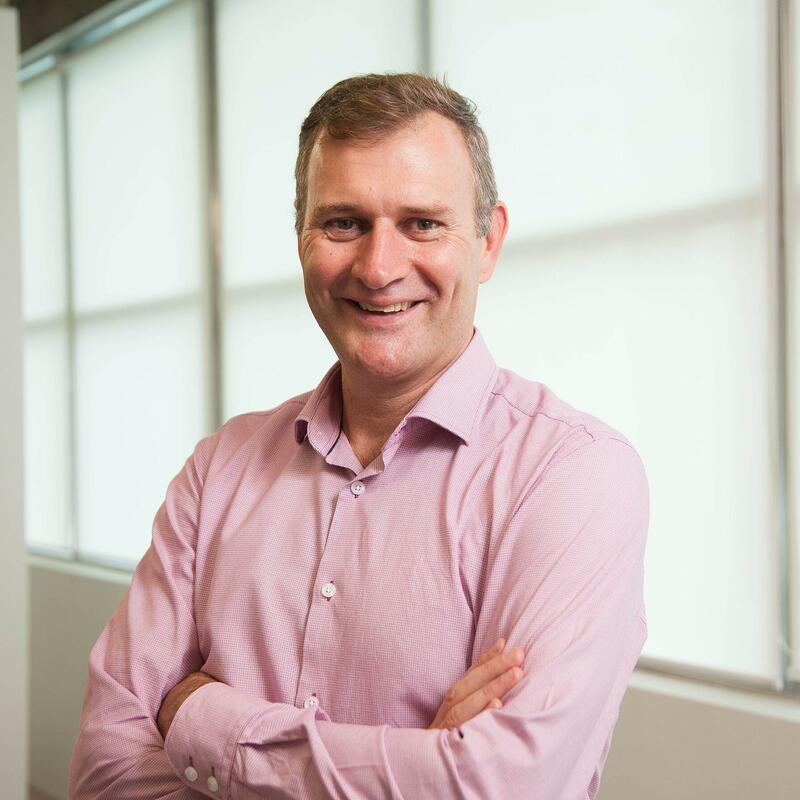 Jim's work with individuals, teams and organisations in the UK, Turkey, Spain, Australia and New Zealand mean he has a wealth of experience to draw from. Below, Jim shares how similar, and different, his New Zealand experiences have been compared to the rest of the world with Winsborough's CEO, Gus McIntosh.